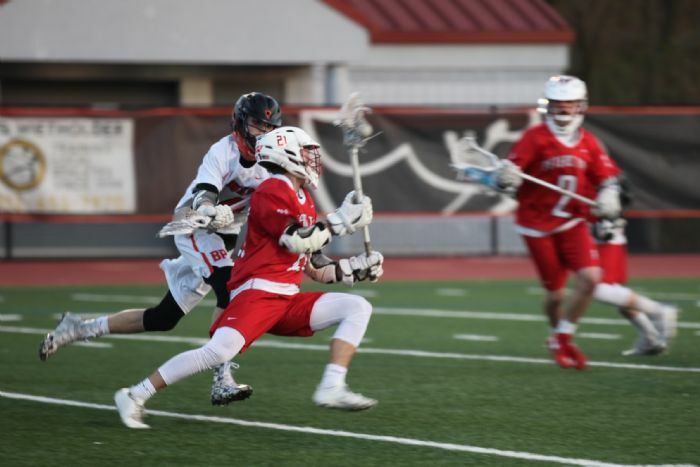 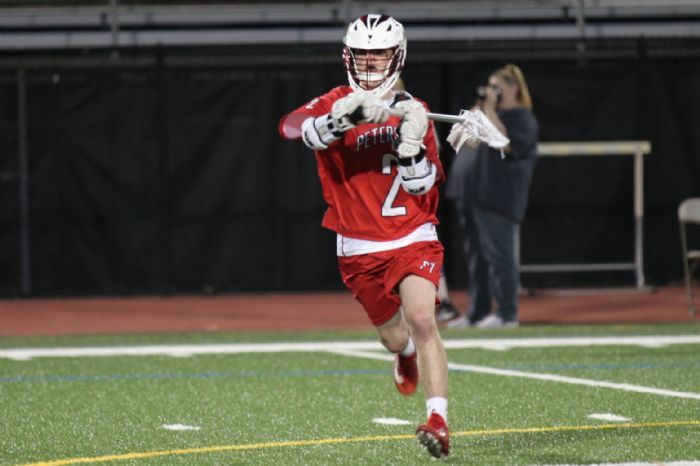 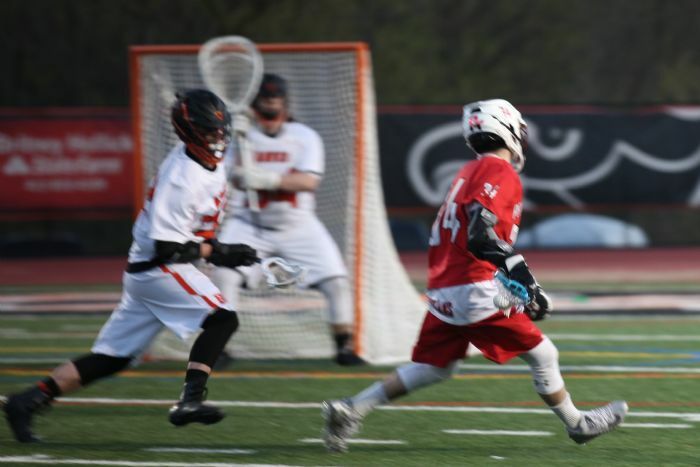 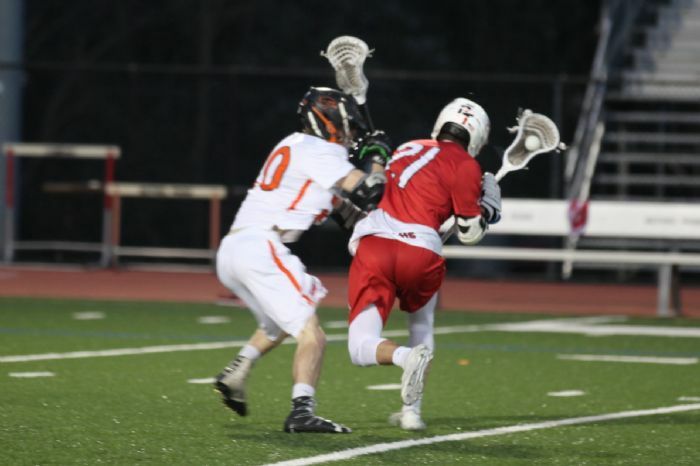 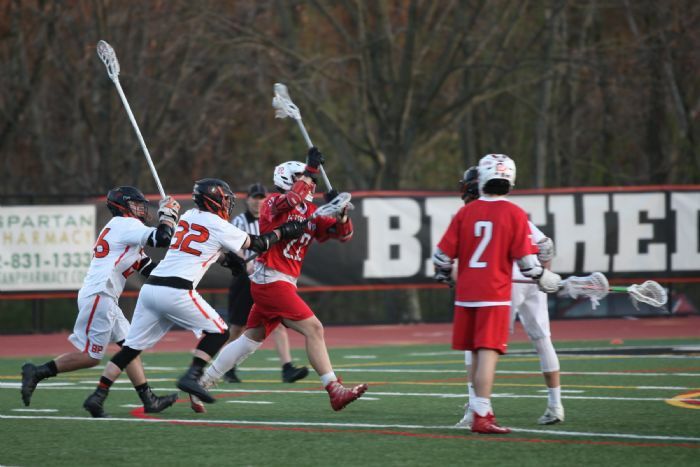 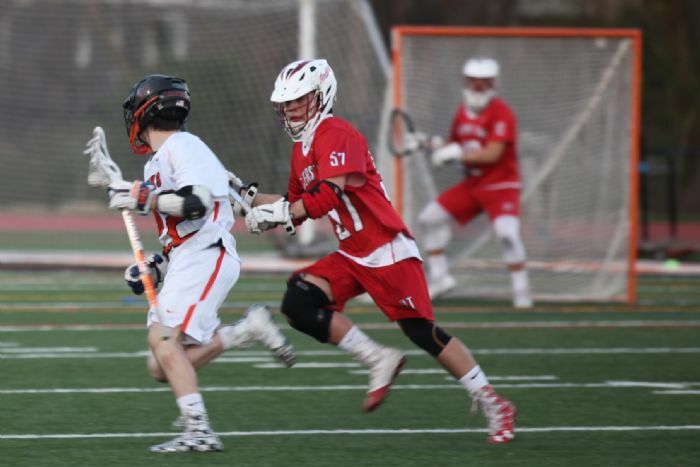 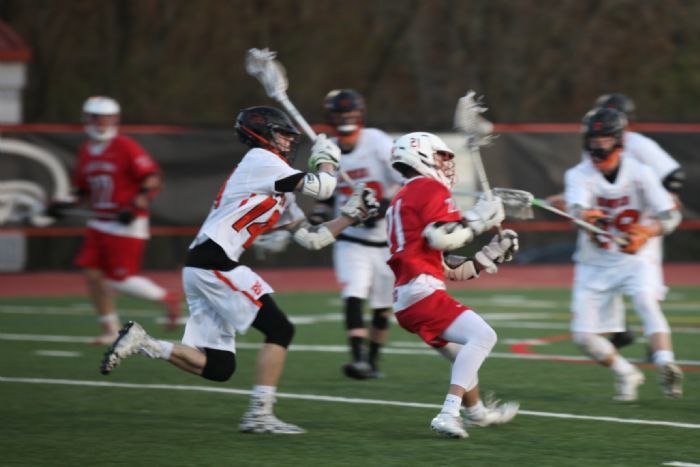 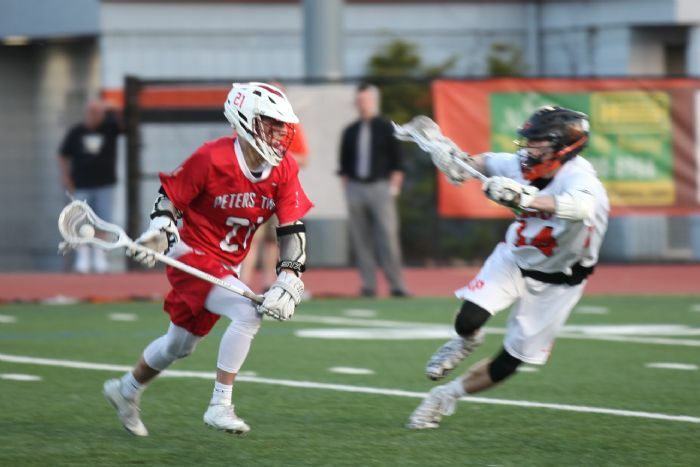 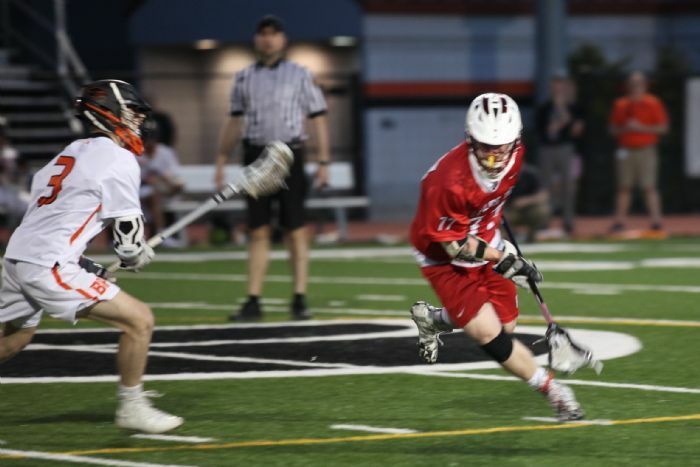 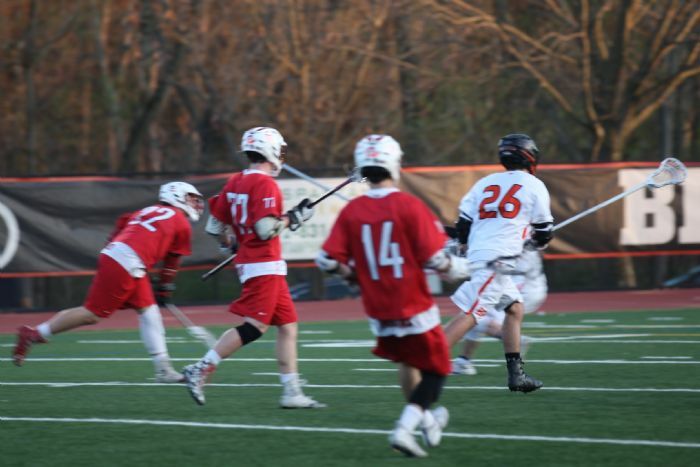 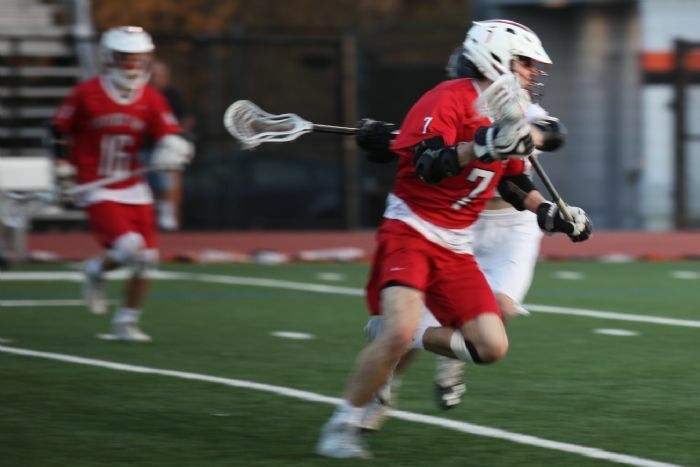 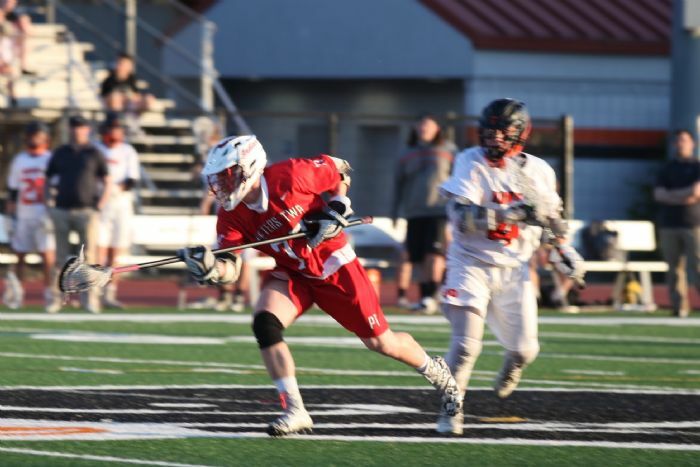 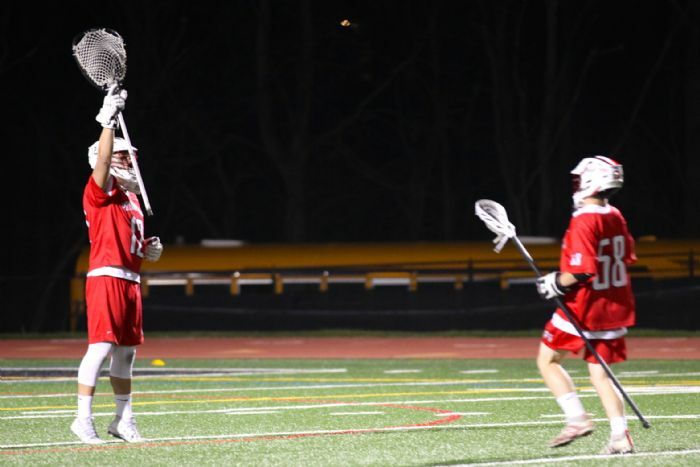 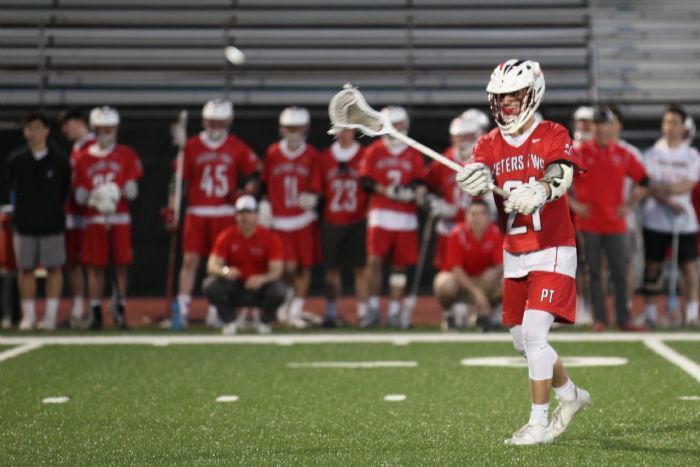 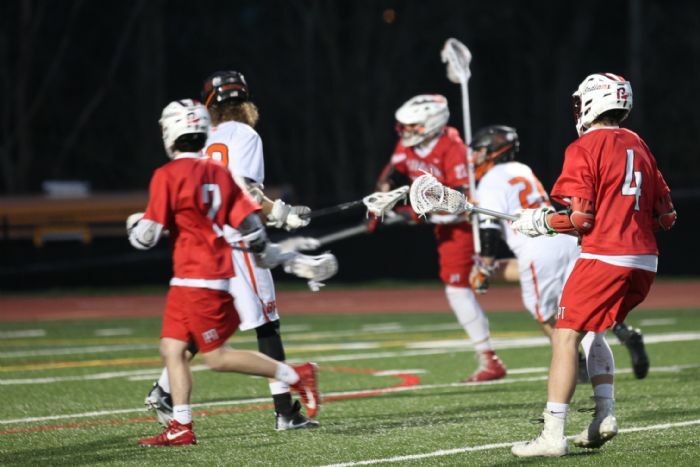 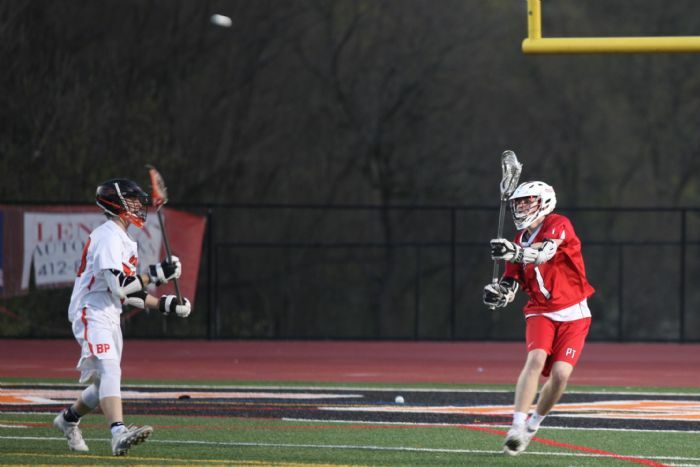 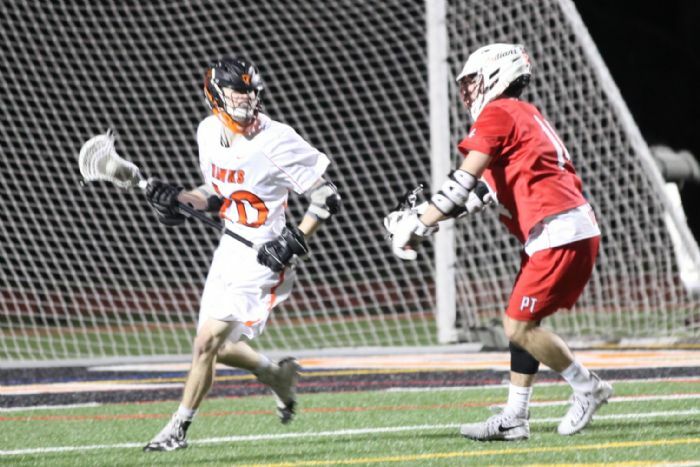 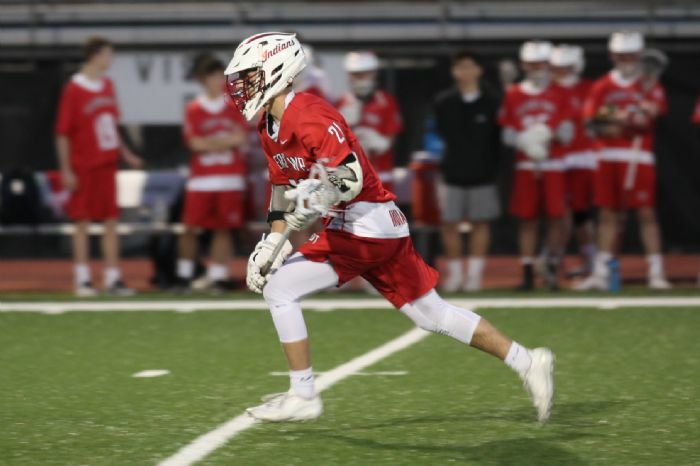 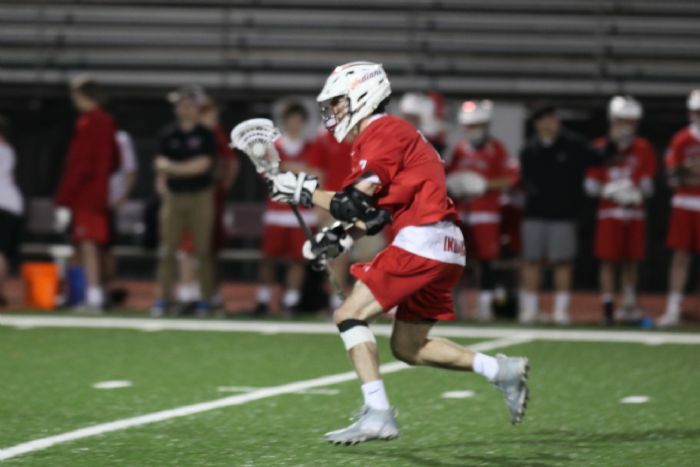 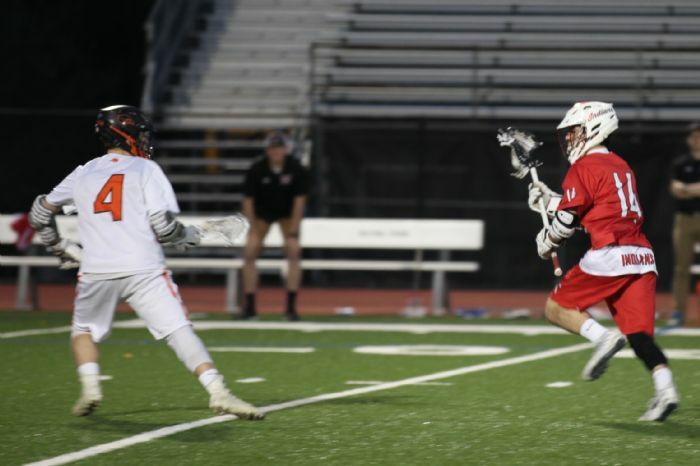 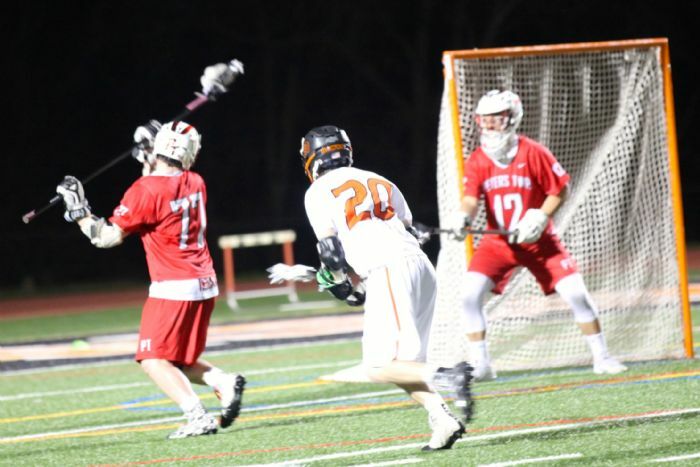 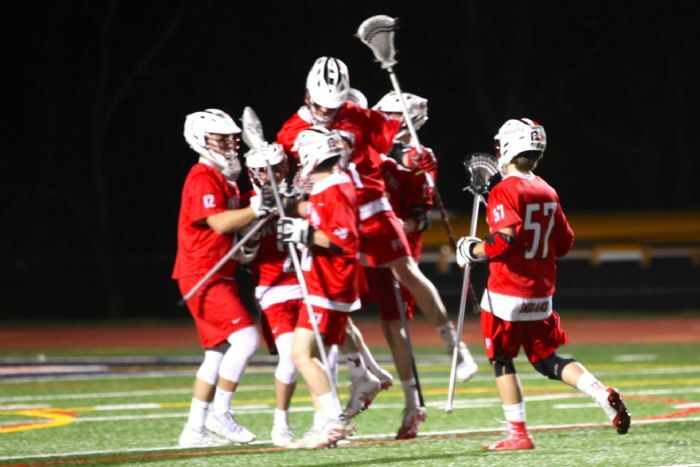 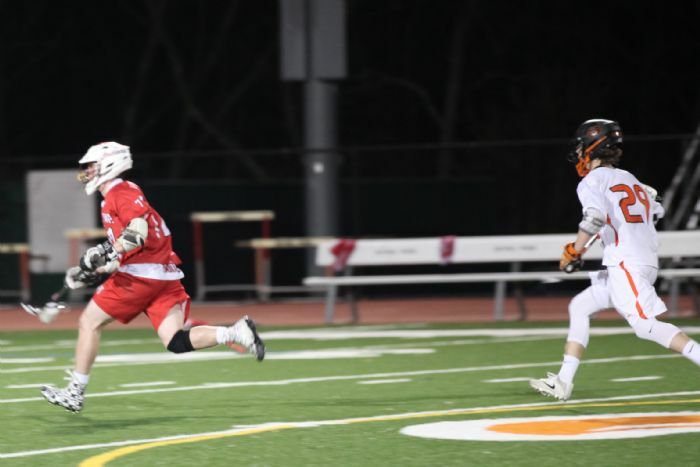 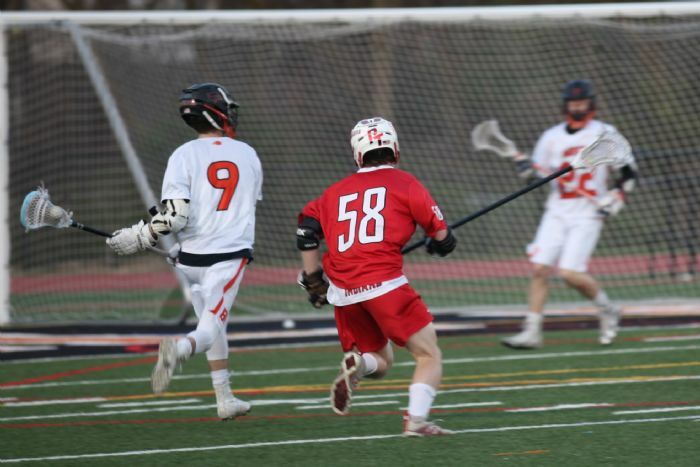 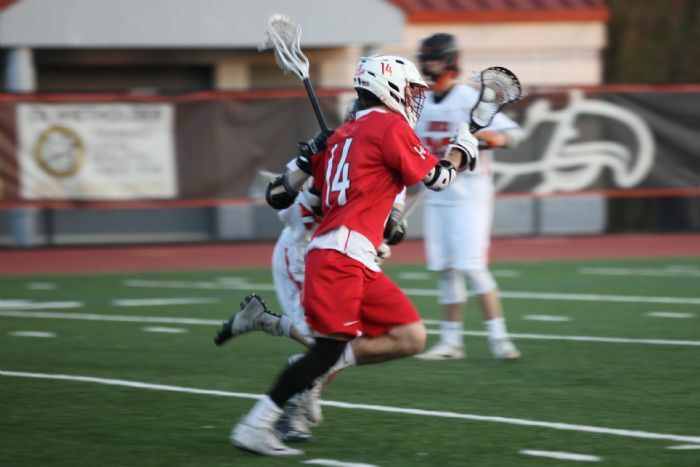 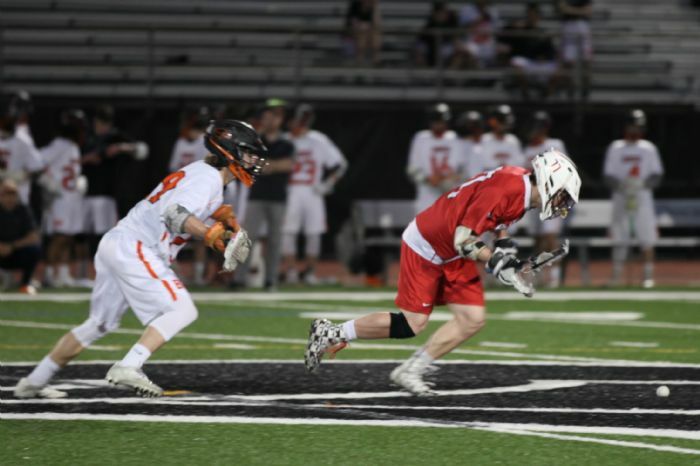 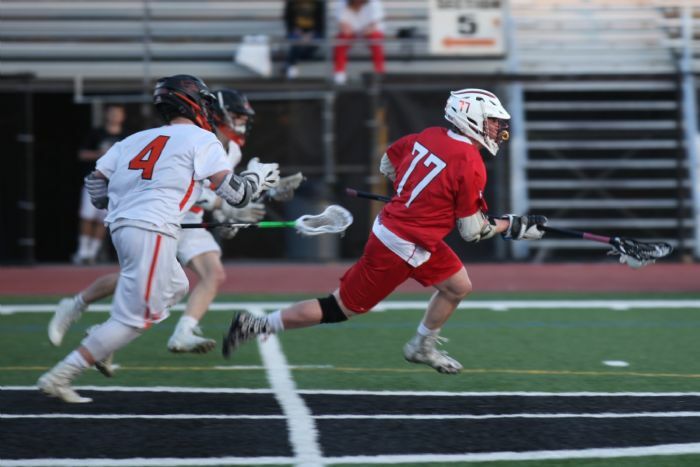 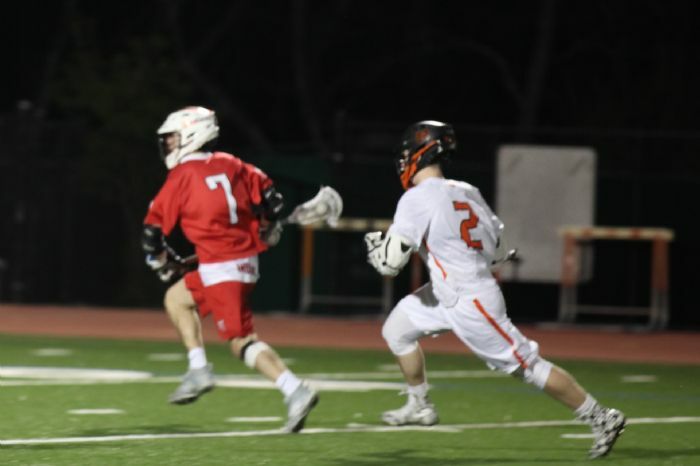 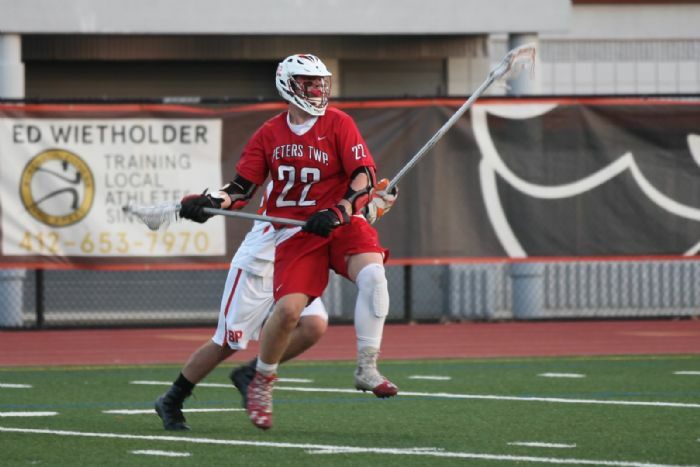 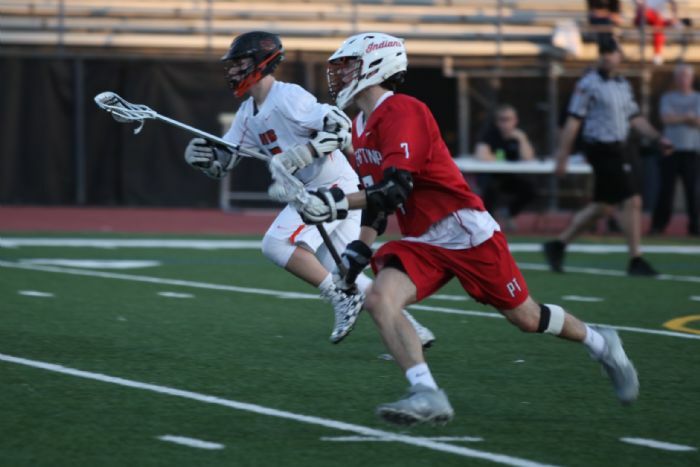 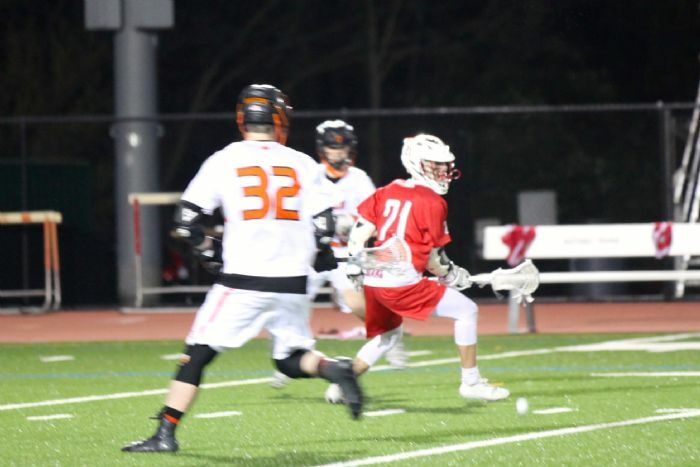 Welcome to the Peters Township Lacrosse website, sponsored by the Peters Township Lacrosse Booster Club. 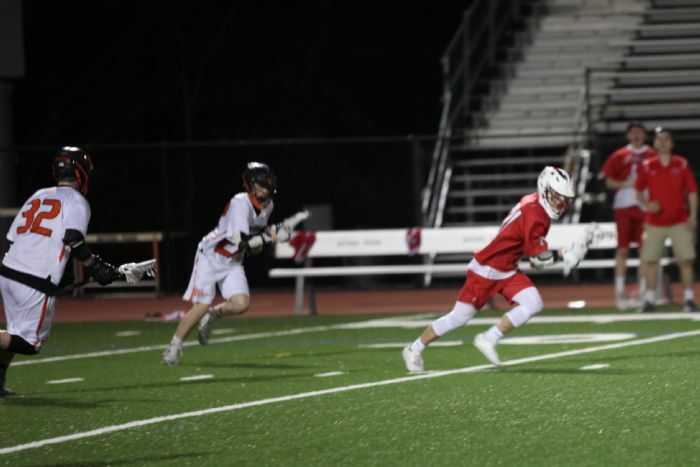 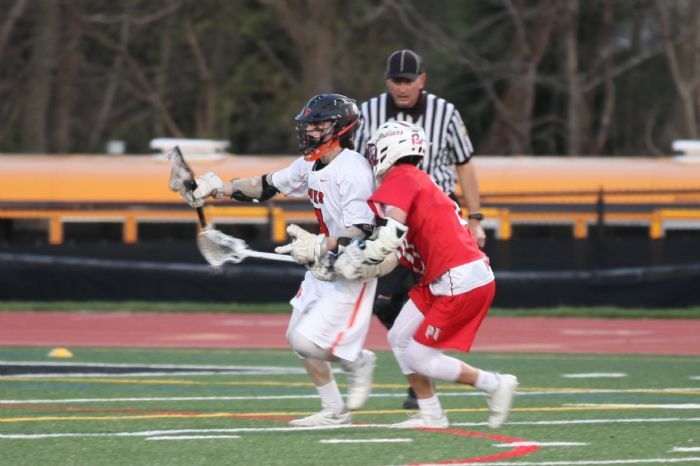 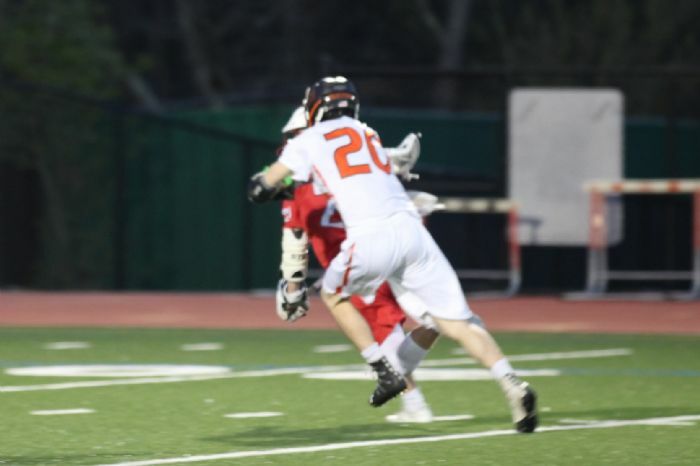 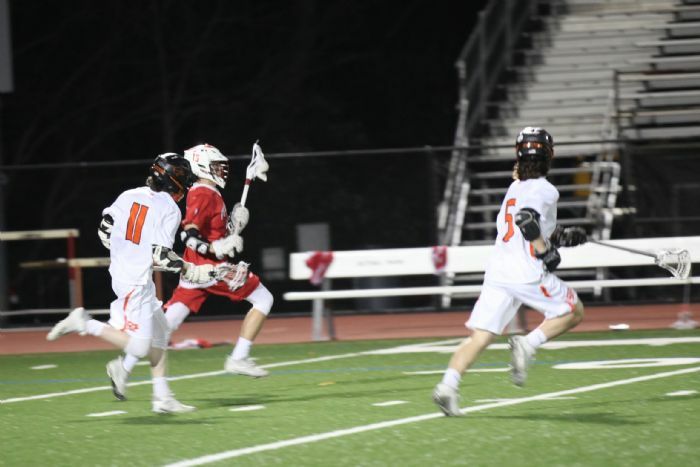 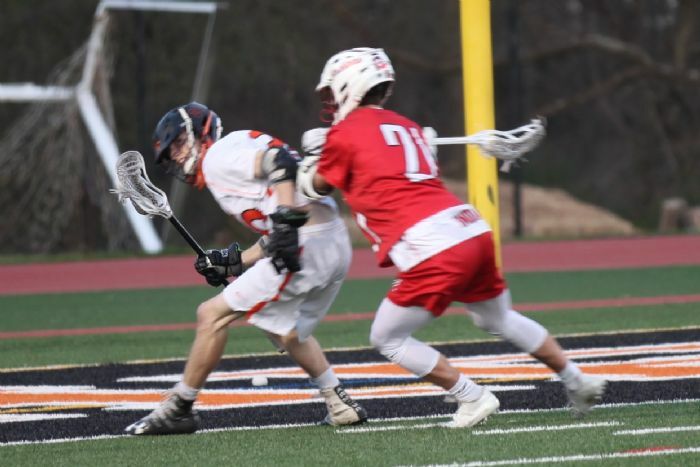 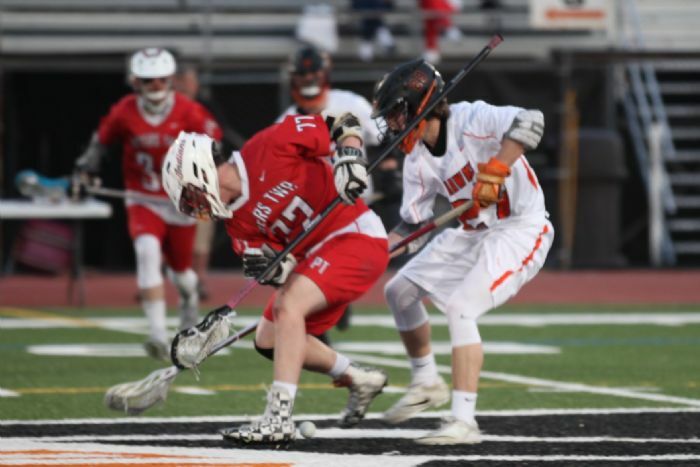 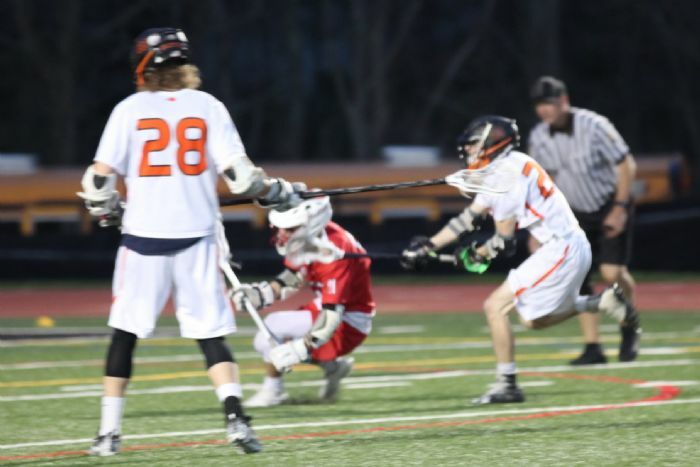 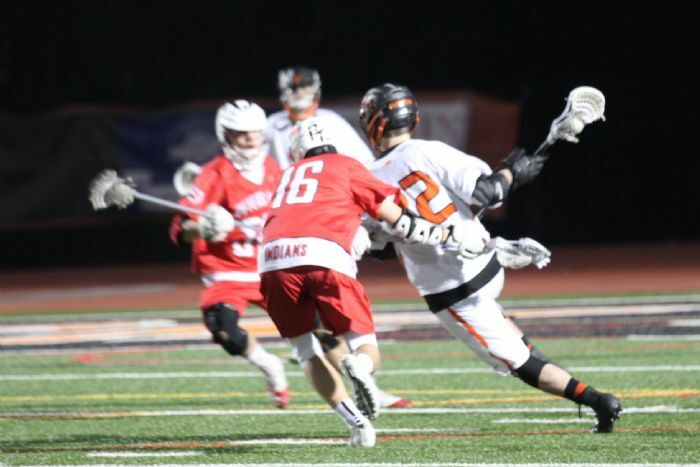 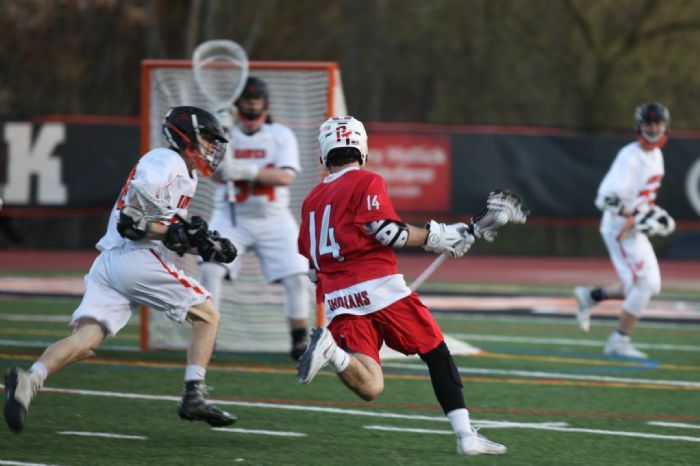 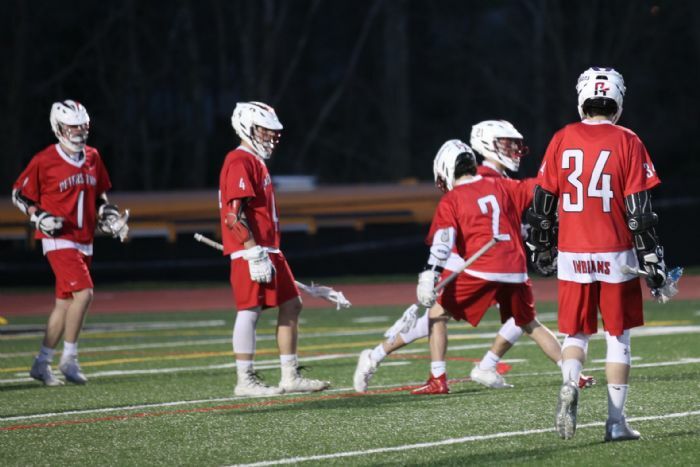 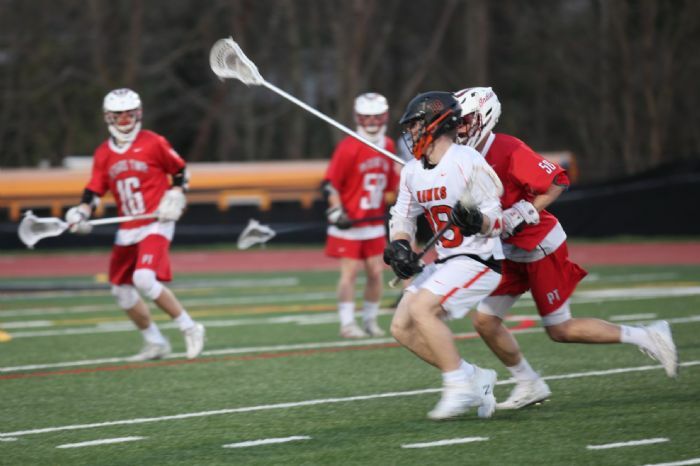 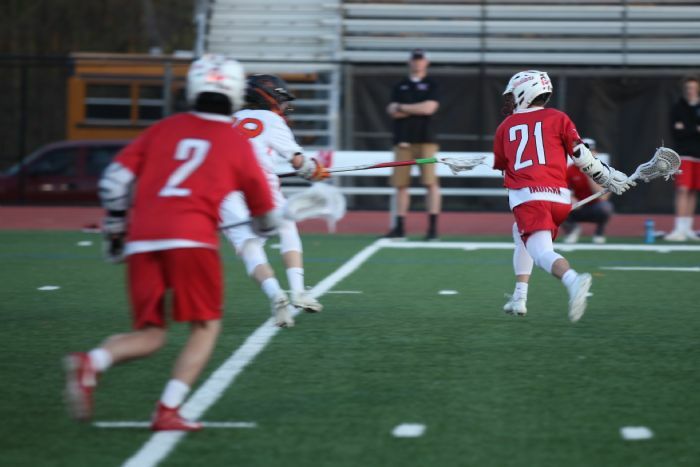 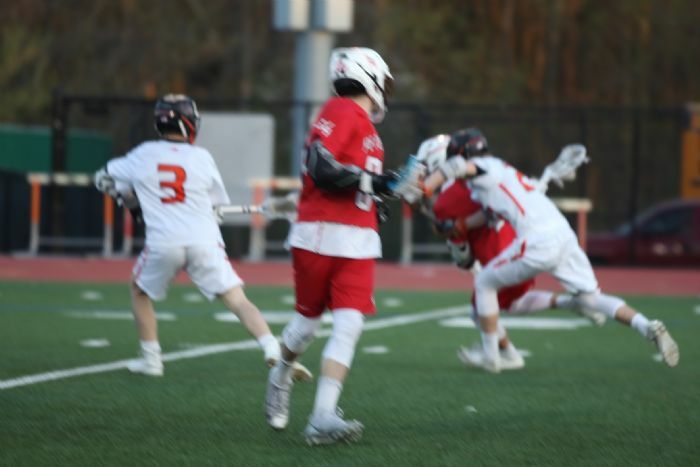 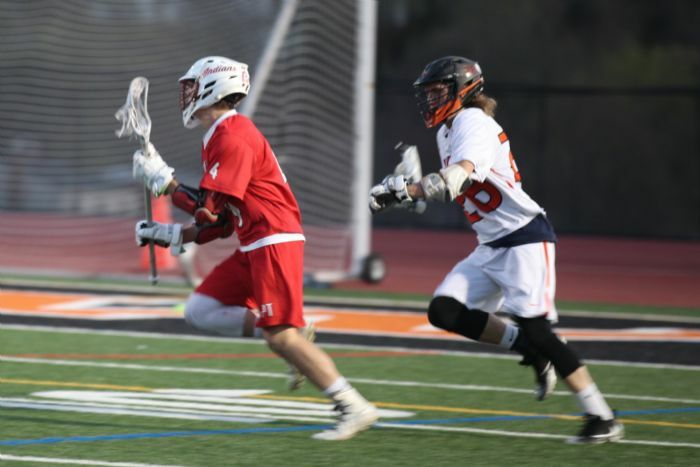 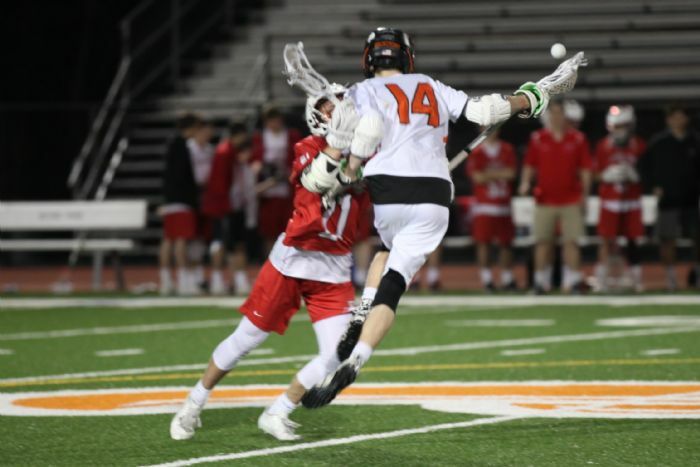 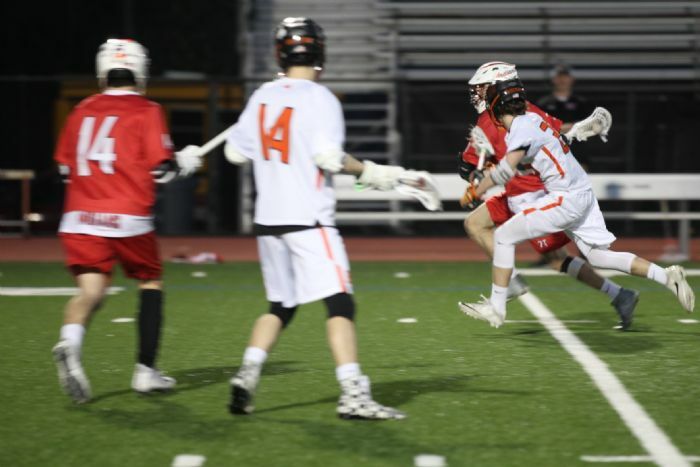 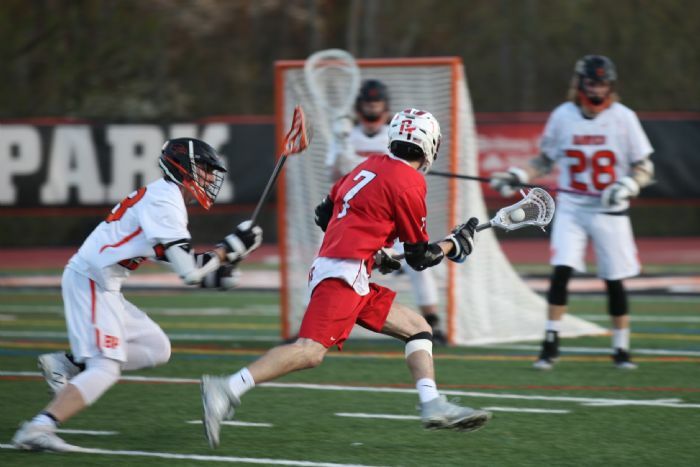 The role of the booster club is to promote and support our teams, allowing them to compete at the highest level with their rivals and peers, and to help make each boy’s high school lacrosse experience the best that it can be. 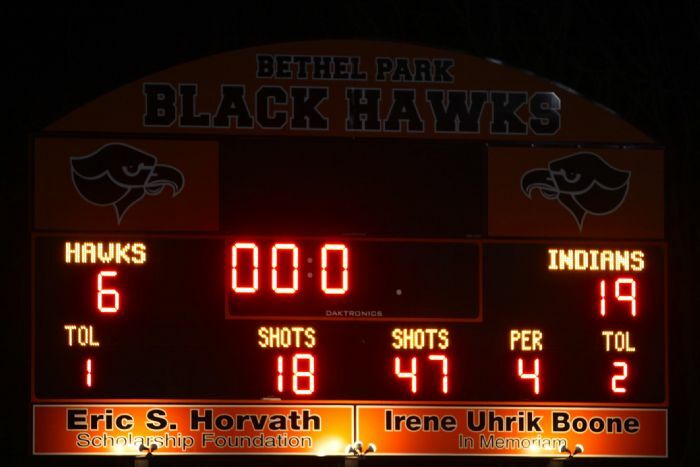 Please know that your participation in the booster club and its activities is absolutely critical to our teams’ success. 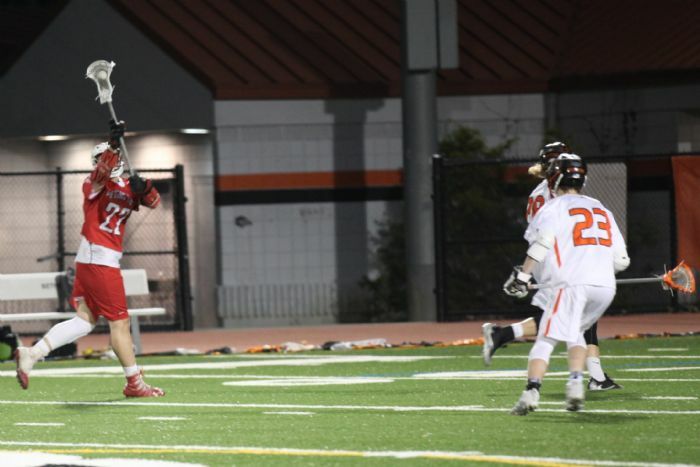 and visit this site for important information about the club, our teams and their activities.